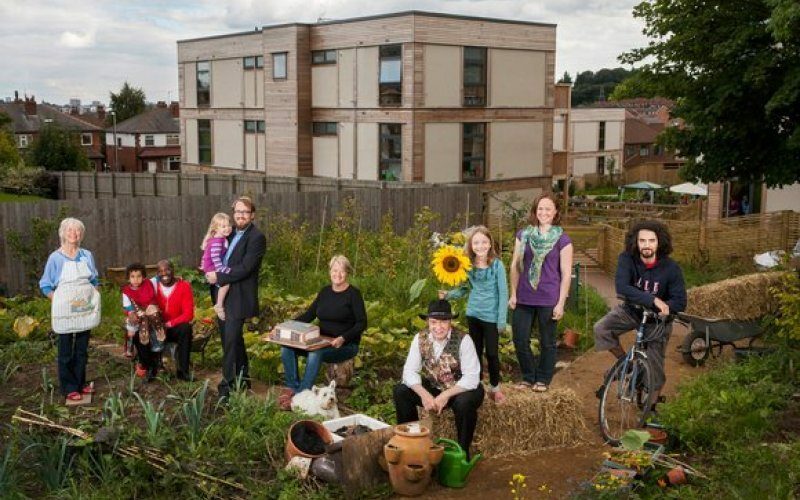 Lilac in Leeds have put out a request to anyone developing a similar low impact cohousing co-operative project to fill out this survey for the Lilac ‘group support’ day. The group would love to hear about your ideas and needs so they can structure the event which will take place in Leeds in early 2017. The idea for the day is to provide support to those active groups that are moving forward with their projects. If you can help, please fill in the form here. Meanwhile, there are still a few spaces left on the 2016 Lilac Learning Series: #4 Low Impact Living Tour and Workshop which takes place on 17 September 2016. The workshop will look at how you can lower your environmental impact, including the building design, energy systems and supporting low impact behaviour. To book your place click here.